Home The Pro Wrestling Roundtable-Spot Show: Story Time With Issac Cain! The Pro Wrestling Roundtable-Spot Show: Story Time With Issac Cain! 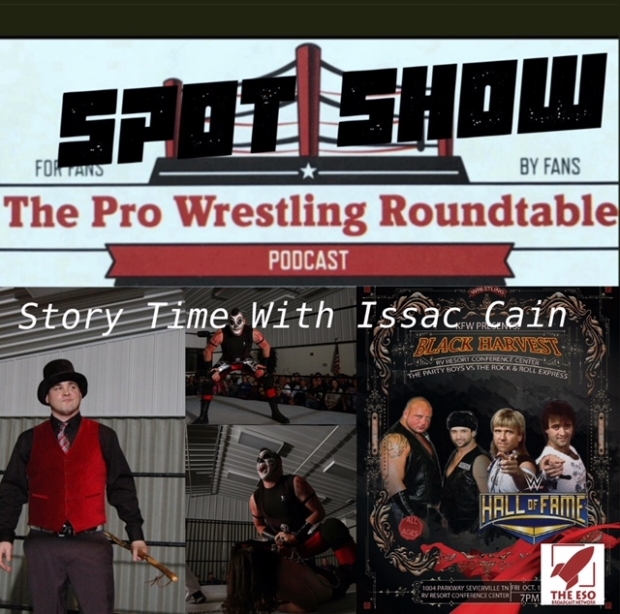 It’s time once again for the PWR Spot Show as we present Story Time with Issac Cain. Our good friend Issac Cain has been in the business for a long time and has many stories that are just waiting to hear the podcast airwaves. 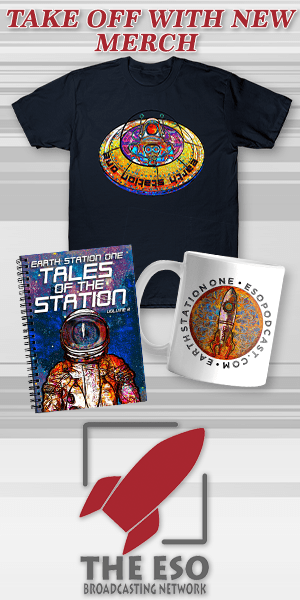 We talk many things like which wrestler talked about Flat Earth? Why was Issac’s brother mentioned on Chris Jericho’s podcast? Who has skipped his shows and for what crazy reason? John brings up ALL IN and what Issac feels about indy wrestling which leads to a discussion between Richard and Issac about Joey Ryan & Colt Cabana. Enjoy the show and remember Share, Subscribe & Suplex! To Be The Man Comic!